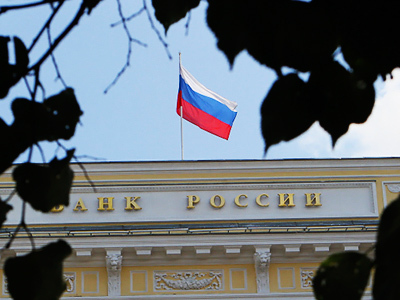 The major Russian bank has also opted to reduce rates for liquidity injections, and the minimum rate for direct REPO operations of between one and seven days, as well as Lombard loans and loans secured by non-market assets and gold by 0.25 per cent. 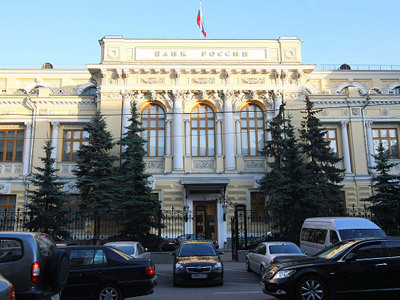 The CB said in a recent statement that the measures were taken to protect the economy from inflationary pressure caused by accelerated volatility on the global markets and provide stability for sustainable economic growth and the high liquidity of the rouble in banks. The CB also noted that the inflation rate slowed to 8.0% in September from 9.0% in July this year, backed by price dynamics in several product groups. The CB mentioned a positive harvest forecast and low inflation expectations in all sectors as major factors in maintaining inflation risks at low levels. During the second quarter, industrial and financial activity accelerated, although seasonal factors had a negative effect on several economic indicators, the CB said in a statement. 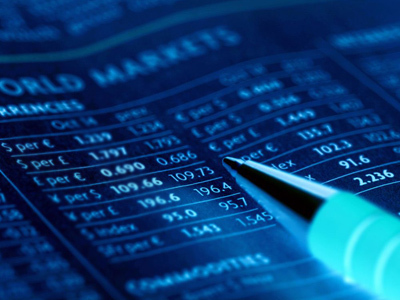 “Positive trends continued for several economic indicators in July: the industrial production index and total investment in fixed capital continued to increase generally, as part of trends which developed over the previous months. However, the unemployment rate increased somewhat, which was only partially the result of seasonal factors. 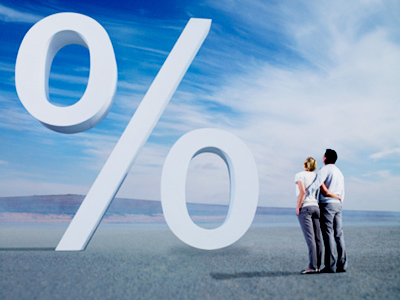 A slowdown in the growth of retail deposits and increased activity in consumer loans indicates a possible decrease in propensity to save, which can be a factor spurring business activity on the one hand, and a source of additional inflationary pressures on the other,” the statement said. “We see the CBR's decision to reduce interest rates as quite expected, given the shrinking amount of liquidity, inflationary risks and the risks of economic growth slowing down in the near future. We are encouraged that the CBR is acting proactively, sending a clear signal to the market that it is ready to fight liquidity issues and capital outflow.” analysts said.